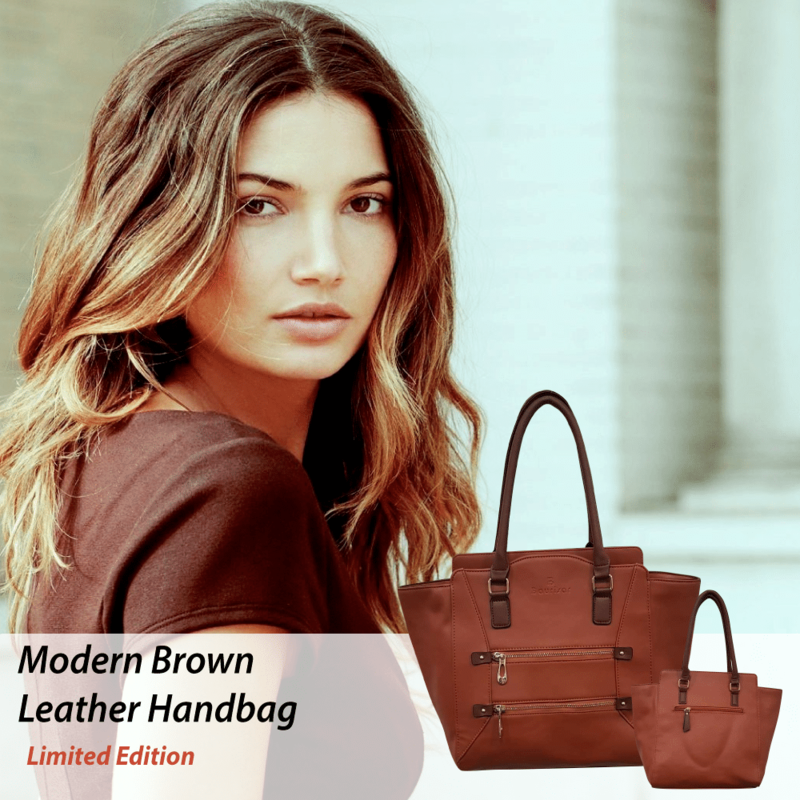 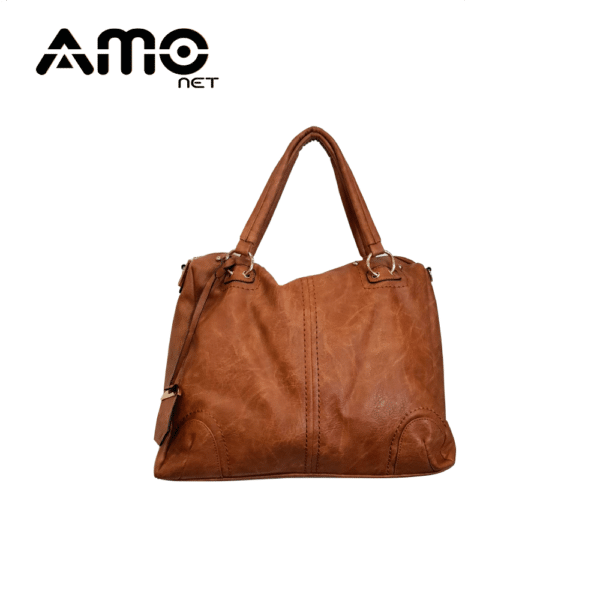 With unique design the PU Brown Leather handbag is the perfect piece of accessory for women. 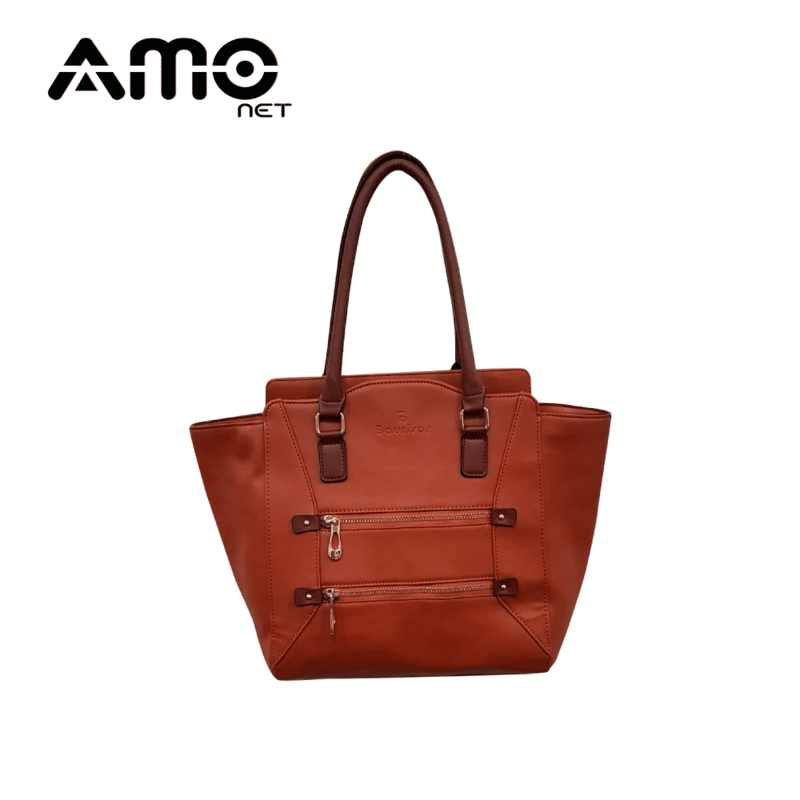 with a variety of storage compartments as well as an elegant, modern design it makes it perfect for casual and formal events. Outer Material: Semi-PU outer material.